Perfect for a day out with the little ones, Woodland Adventure is a fantastic outdoor play area for children and young people complete with ropes, swings, slides and a treehouse, allowing children to build dens and play in a natural environment. Woodland Adventure is open to the public free of charge weekdays at 10am-3pm during school holidays. This quaint little café is one of Denby Dale’s best kept secrets. Offering friendly service and authentic Thai food, this isn’t one to be missed! This 15-inch railway was once an old branch line with its foundations dating back to the mid-19th century. Now this all-weather attraction is hugely popular with children and adults alike. Take a ride on a traditional steam train, or simply kick back in the onsite café. There are also yearly seasonal events to look forward to such as Easter Eggspress, Day Out With Thomas the Tank Engine, Steam Gala's, Halloween Ghost Trains and Santa Specials. Based in the heart of the Pennines, Yummy Yorkshire is the place to be as summer approaches. You’ll be spoilt for choice at the huge selection of artisan ice cream on offer, all made from Yummy Yorkshire’s own Holstein herd combined with ingredients sourced as close to their Yorkshire farm as possible. Their diverse flavour list changes with the seasons, so there’s plenty of choice. But if ice cream isn’t your thing there’s also brunch, burgers and fresh coffee on offer, all prepared by Yummy Yorkshire’s onsite chef. 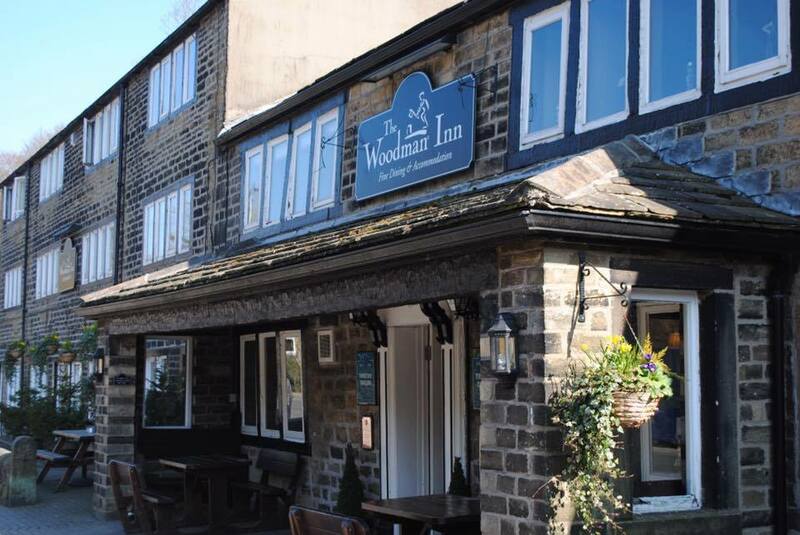 The Woodman Inn began its life as an 18th century drinking inn. 300 years later, this cosy, countryside pub, restaurant and hotel is still the place to go for real ale and traditional food in a rustic, countryside setting.